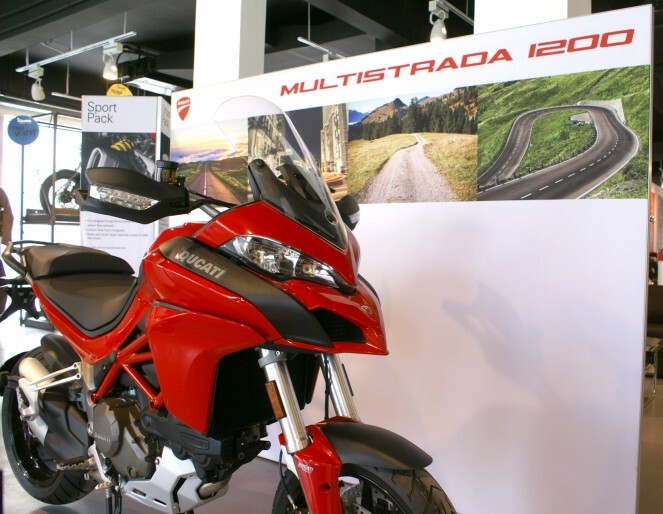 2015 Multistrada 1200 is now available in GCC market. The new Multistrada enhances the riding experience with customisation packages designed to highlight the bike’s different souls. Sport, Touring, Urban, Enduro. Four kits, which can also be combined, to give the Multistrada the perfect personality for you. 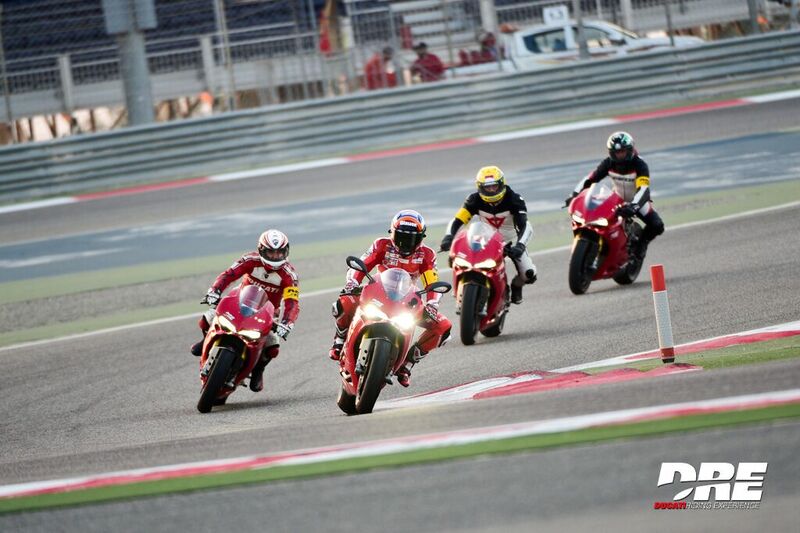 With the new Ducati Testastretta DVT engine instantly adjusts according to riding conditions or rider choices. This is what makes the Multistrada 1200 uncompromising in terms of flexibility, allowing for maximum riding pleasure and toprate performance. Standard Equipment – Riding Modes, Power Modes, Ducati Safety Pack (cornering ABS + DTC), Ducati Wheelie Control, Cruise control, Hands-Free, BacKlit handlebar switches, Anti-theft preparation. 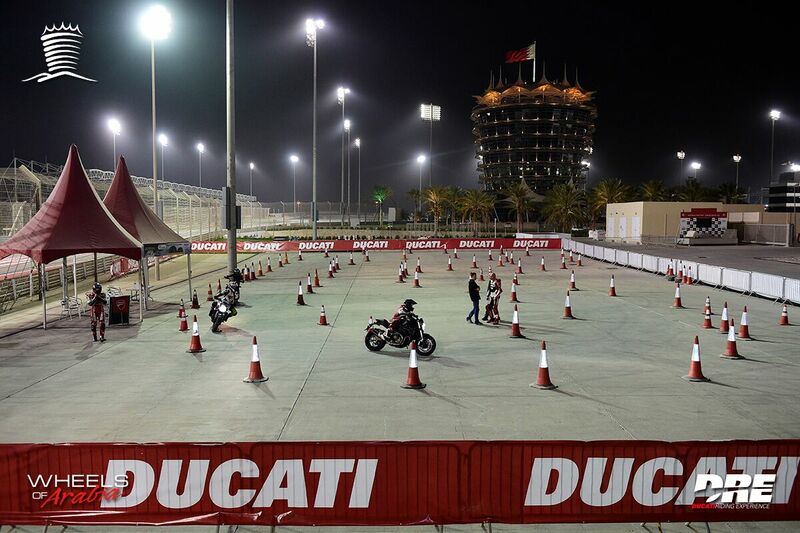 To get more info and close look on Ducati motorbikes, please visit our showrooms or call +973 77050333 for Bahrain, +966 138457353 for Saudi Arabia.